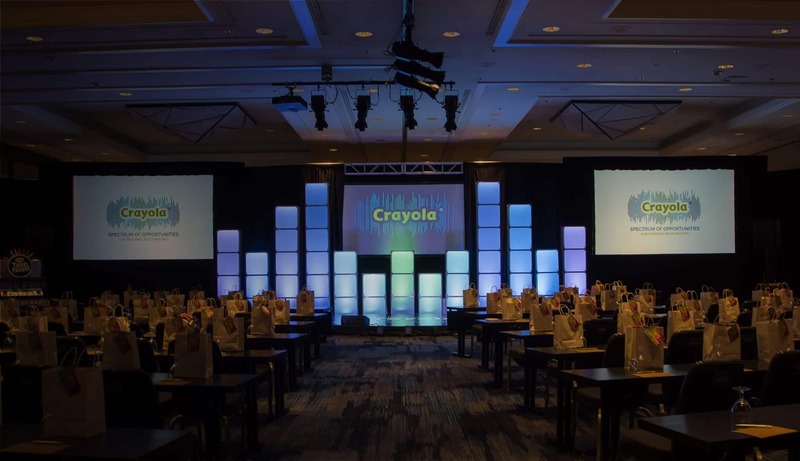 Crayola had precise requirements for their national sales meeting. They wanted a destination far from HQ, but within 3 hours driving distance, that offered a selection of venue options and other amusements. The venue needed private learning environments as well as a large, central area to hold hundreds of people and product displays. 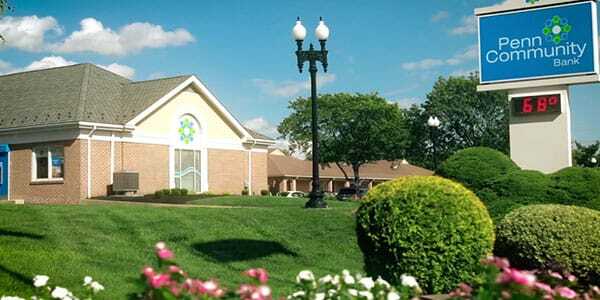 Their goal: We need to secure the perfect sales meeting venue, then plan, prep, and execute a vibrant event that will inspire outstanding performance. We’ll wrangle the details and find viable locations, which we can then scout together to identify the one that will accommodate our needs. Then we’ll begin planning how to make the best use of the space. Let’s also decide what the main takeaway should be for attendees, and how to communicate that message. Encourage growth—Choose a location where guests can use free time to proactively network. Go big—Engage your audience through décor, lighting, and set design. Make it meaningful—Choose a motivational meeting theme that has real substance. Complete the objective—Give your team the tools to learn and retain important information. A brand who needs no introduction, Crayola has been sparking childhood creativity since 1903. They must continually stay on top of the game, exploring new tools and technologies that will help today’s young people learn and grow through imagination. The perfect location was the Renaissance Hotel in Baltimore. 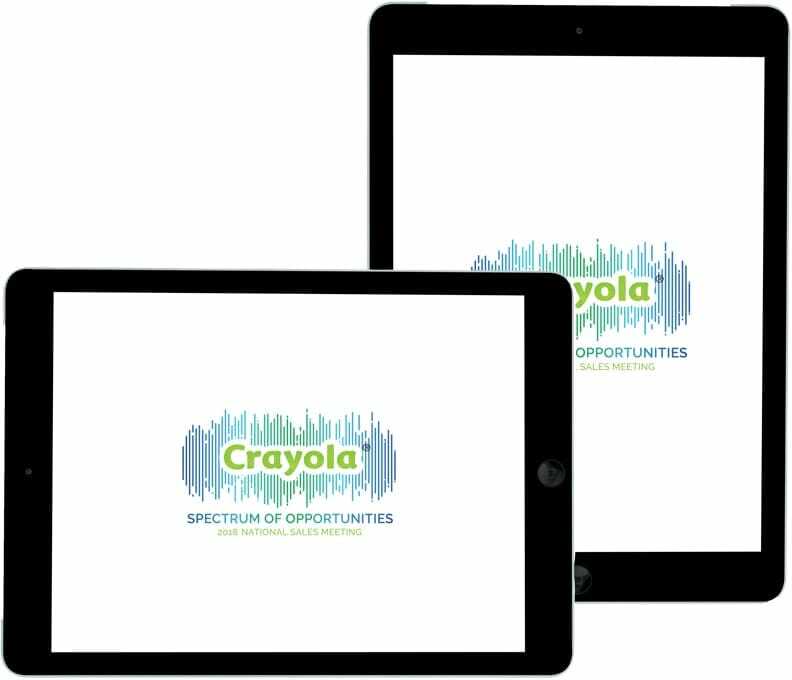 For the theme, “Spectrum of Opportunities,” we designed a logo inspired by audio waves and a heartbeat—a nod to the fact that color, the cornerstone of Crayola, gives life and variance to what we see. We then produced all collateral and worked with our sister company, Technicom, to create a remarkable illuminated set design and audiovisual displays. 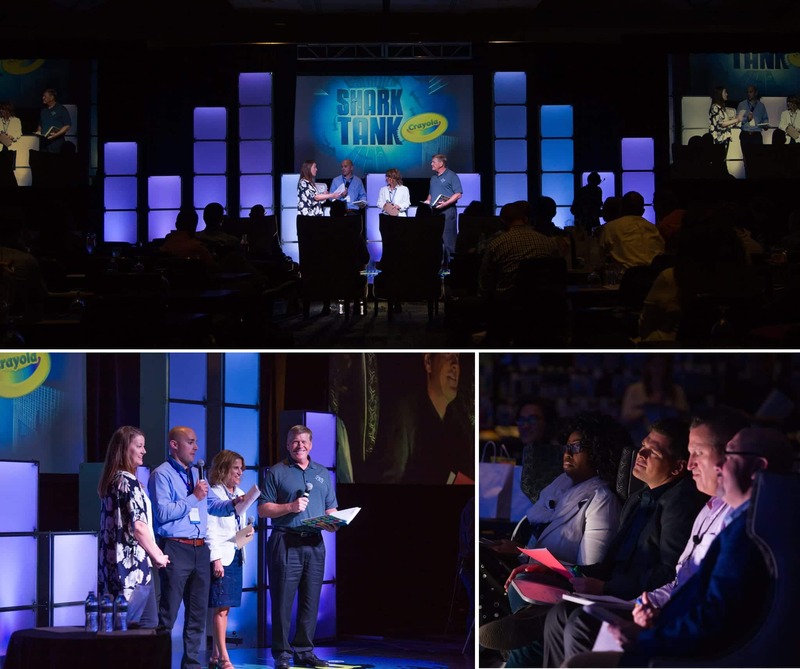 We also staged Crayola’s own version of Shark Tank, in which sales teams pitched new products in a mock live TV show setting. Fun product demonstration videos were also produced as new selling tools. 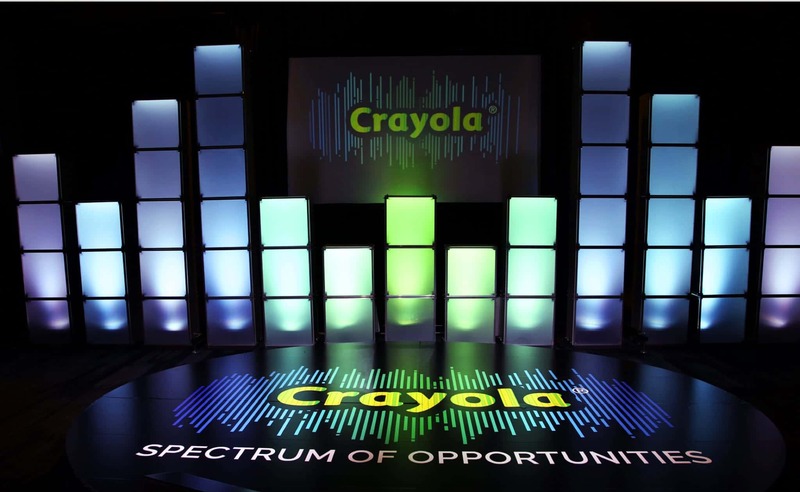 Overall, we worked with Crayola to execute a flawless meeting—from start to finish. 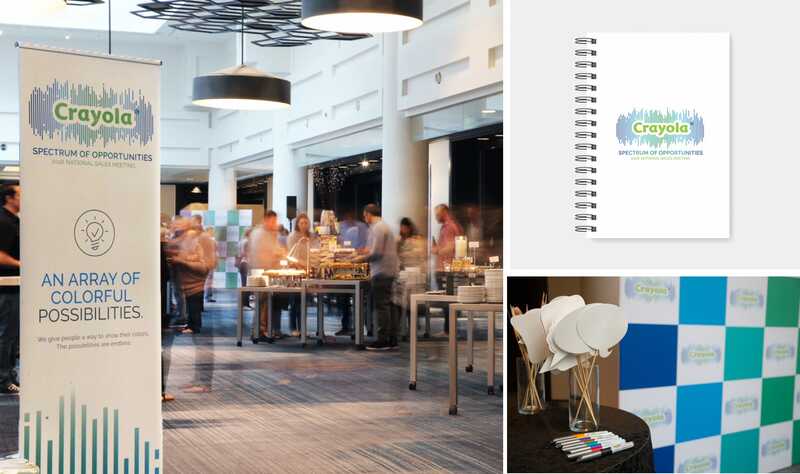 This ADDY Award-winning sales meeting was planned and executed to successfully fulfill a specific set of needs. With the perfect location and venue, we were able to help employees learn about new season products, placement, and positioning in a vibrant and motivating atmosphere. 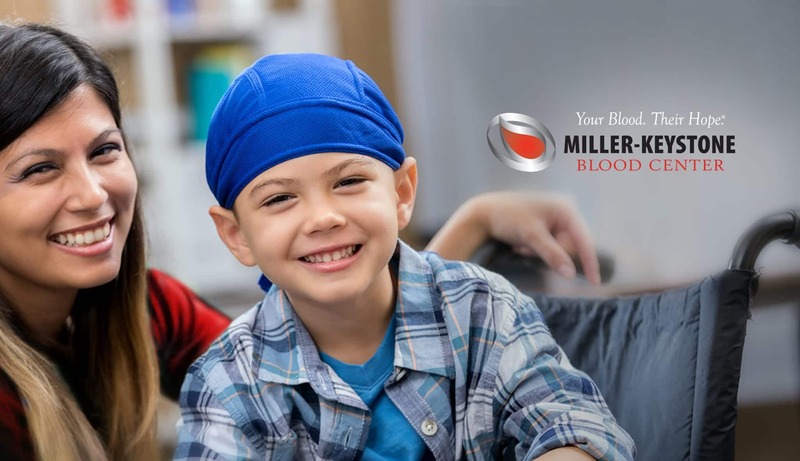 Over time, an accumulation of information on Miller-Keystone Blood Center’s website had made it difficult to ensure that users could easily navigate the site and find important content. See how we simplified and modernized their website in a way that inspires visitors to support the cause. R.M. 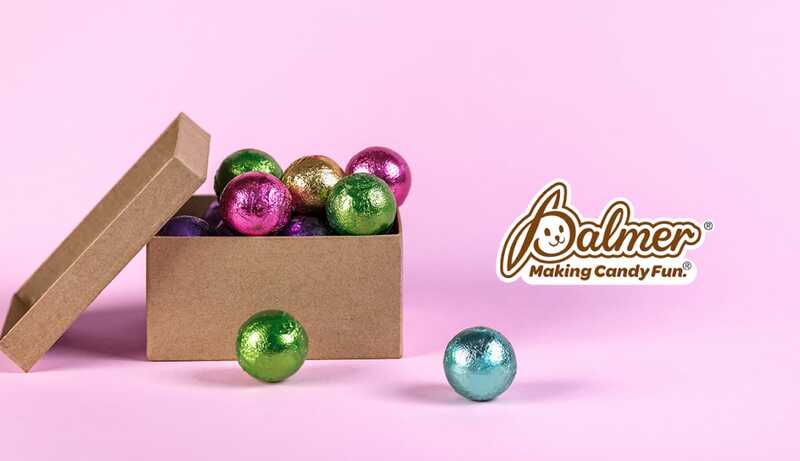 Palmer Company needed to consolidate, restructure, and modernize their website for both individual customers and client partners. 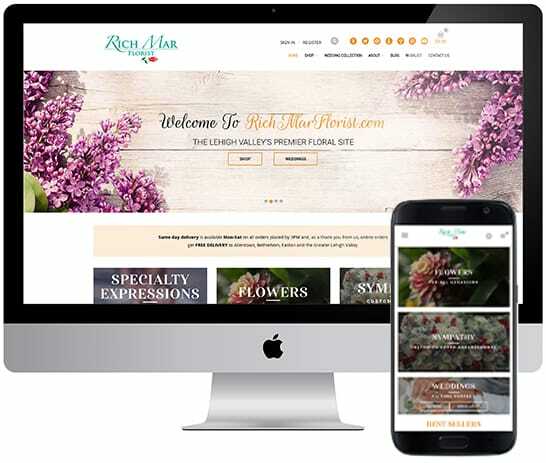 The goal: As a trusted, family-owned business that’s part of a quickly growing community, Rich Mar Florist knew they needed to appeal to new potential customers. They enlisted our help to update their website for both form and function. The work: A full redesign, along with reorganization of information and product offerings, served to modernize the site and make it easier to navigate. 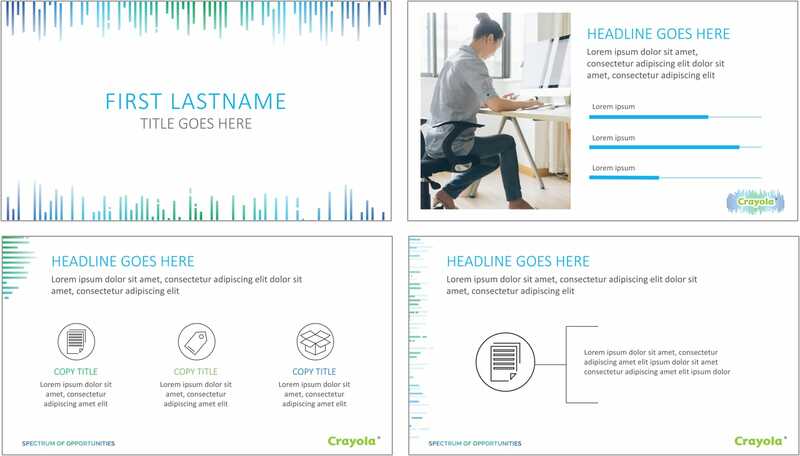 A user-friendly product catalog was built with a sorting feature that made finding and purchasing the right item quick and safe for customers. Special attention was paid to their wedding services—a core segment for them—by making it easy to schedule a consultation. A rotating image carousel on the homepage could lead customers straight to special sales or products based on holidays and events. The site was also designed to be SEO-friendly, which could be maintained fluidly as content was added. 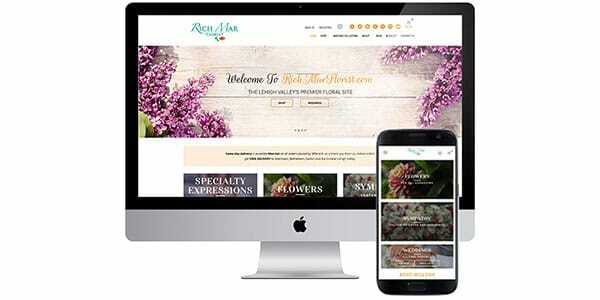 The result: A modern, easy-to-use website coupled with SEO have made the Rich Mar name even more prevalent in a growing community. They can now offer more convenience than ever—along with the same great quality as when they began in 1955. 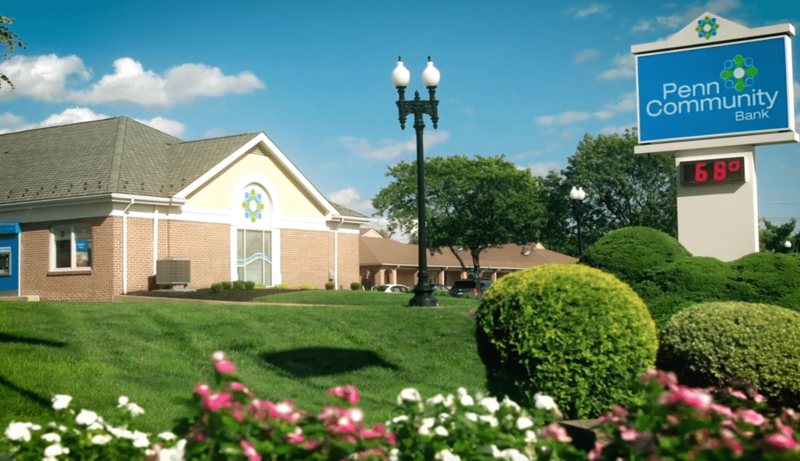 Penn Community Bank has a strong following of local customers, and they wanted to show the community just how much those customers value their partnership with the bank. See how we helped real people tell their stories so potential customers could hear them. The goal: As a nonprofit organization, Valley Youth House relies on the kindness of their partners as they strive to be a positive resource for youth in our community. 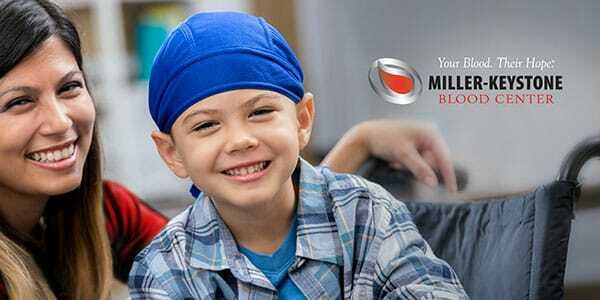 Each year, they reach out to us to provide support for their largest fundraising event. 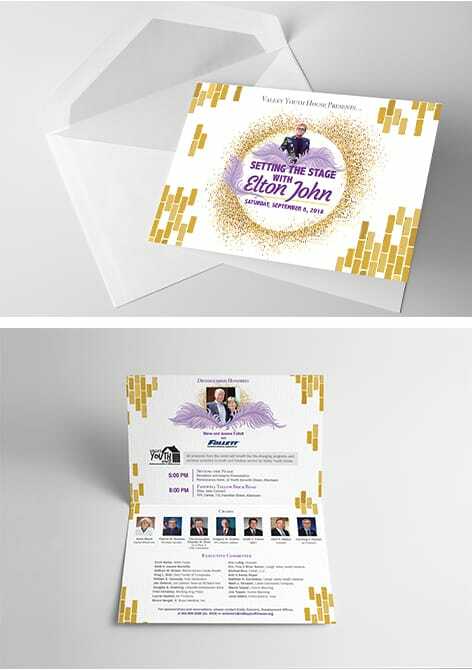 The work: From save-the-date emails, to a formal invitation set, to event features, we design and produce materials that reinforce a chosen theme. The story of Valley Youth House is told through a captivating video produced for the event. Designed speaker presentations help raise awareness of the need for this organization and the proven good that they do. 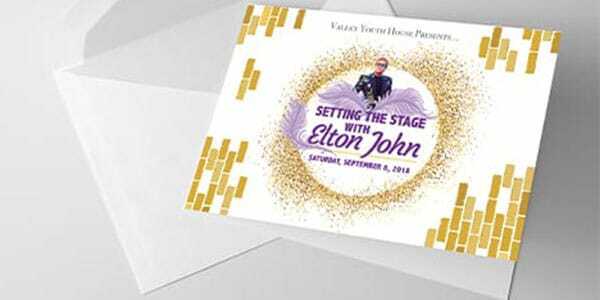 The result: Each year at the event, we are pleased to see first-hand how effective the work of Valley Youth House is in our community. The meaningful stories told kindle the value of this in-kind partnership again and again. Tell us what you need, and we’ll tell you how we can help. What began as a film production company in 1987 has grown into a full-service strategic marketing agency with a wealth of in-house capabilities. But we didn’t get this far by looking back. Follow us to see where we’re going. 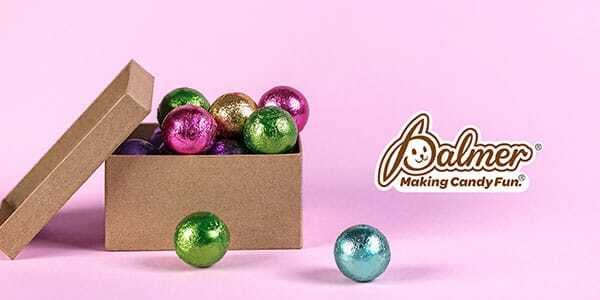 © Copyright 2019 First Generation – All Rights Reserved.